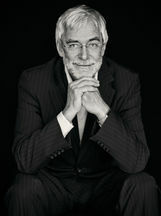 Gerald Hüther, born in 1951, is a professor of neurobiology. The many books he has written include Instructions for Use of the Human Brain, What We Are and What We Could Be, Let Our Children Play, and Children Need Roots. Escaping from the Dementia Trap!